When the SPY broke below its 200 day moving average today, with many people calling for lower lows, we initiated a long trade in SPY at under $260/share and shared this information with our subscribers. We had actually exited a SPY long earlier in the week when SPY was struggling with its 50-day moving average. The chart below shows the price action in SPY over the last six months. 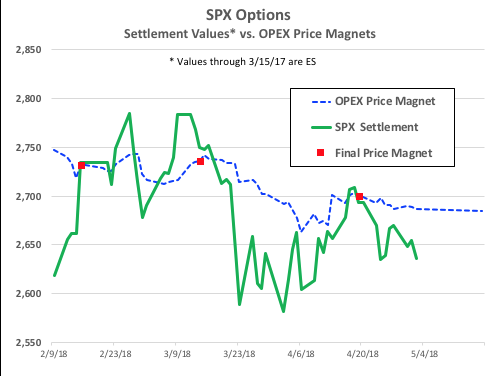 It has essentially been trading between its 50-day and 20-day moving averages since February with a lot of volatility. The point of control is near $267, which is also near its 50-day moving average. In this case, to reduce our risk profile, we also sold calls at the $267 strike with a June expiration. This will enable us to profit from the elevated volatility.